I bought myself an actual macro lens for a late Christmas present and have been experimenting with it. Up until now I was using an old enlarger lens and extension tubes. 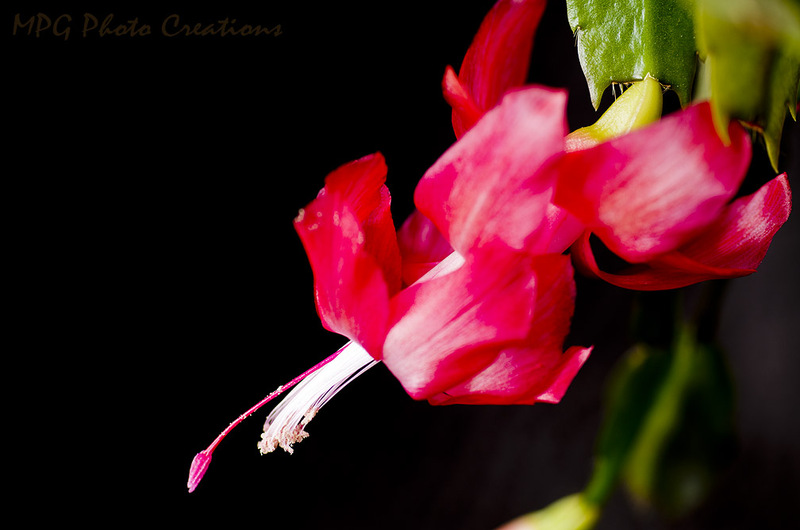 I took this image of my Christmas Cactus that is still in bloom the other day. I think this new lens does pretty well for sharpness and closeness.